‘The Suicide Squad’ Title Confirmed, Not A Sequel! 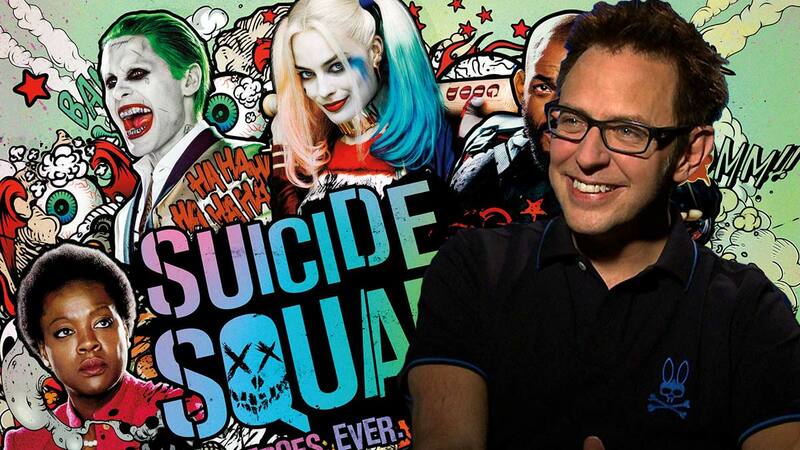 James Gunn’s DC Comics attempt will officially be titled The Suicide Squad. It seems to be arriving in the same interconnected universe as 2016’s Suicide Squad movie before it and it will feature some of the same characters. But, it will not be a sequel to that movie. The Suicide Squad remains to be very secretive but it has revealed a few details in terms of its cast. Jai Courtney and Viola Davis are expected to reprise their roles as Captain Boomerang and Amanda Waller, respectively. On the other hand, Will Smith’s Deadshot has been recast with Idris Elba stepping into the role. Gunn became the director of the film after he was fired from directing Guardians of the Galaxy Vol. 3. Now he has since been re-hired for the Marvel film but will direct The Suicide Squad first. The early efforts in the current big-screen world offered up for DC Comics characters focused heavily on tying together characters for crossovers and references. After this, the focus will be on independent films. Wonder Woman, Aquaman, and Shazam! have all proved to have positive responses without relying on interconnectivity. They even earned praises from critics or success at the box office.